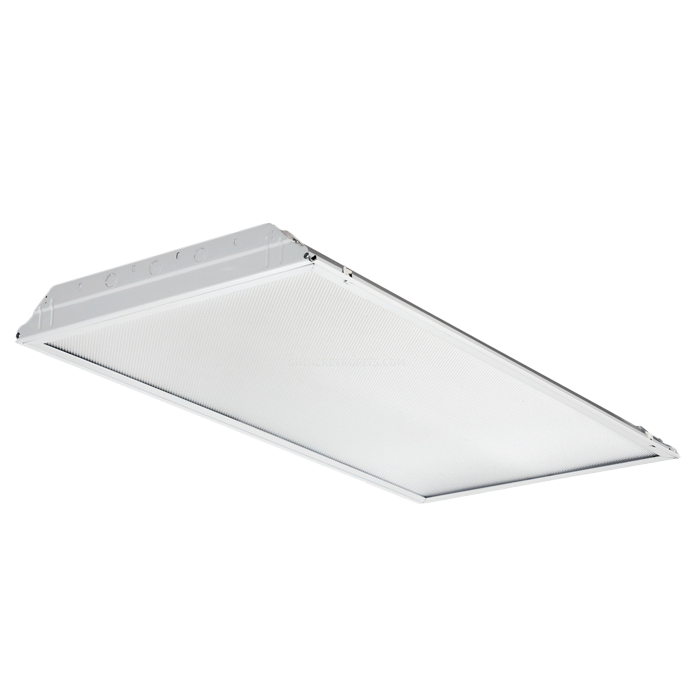 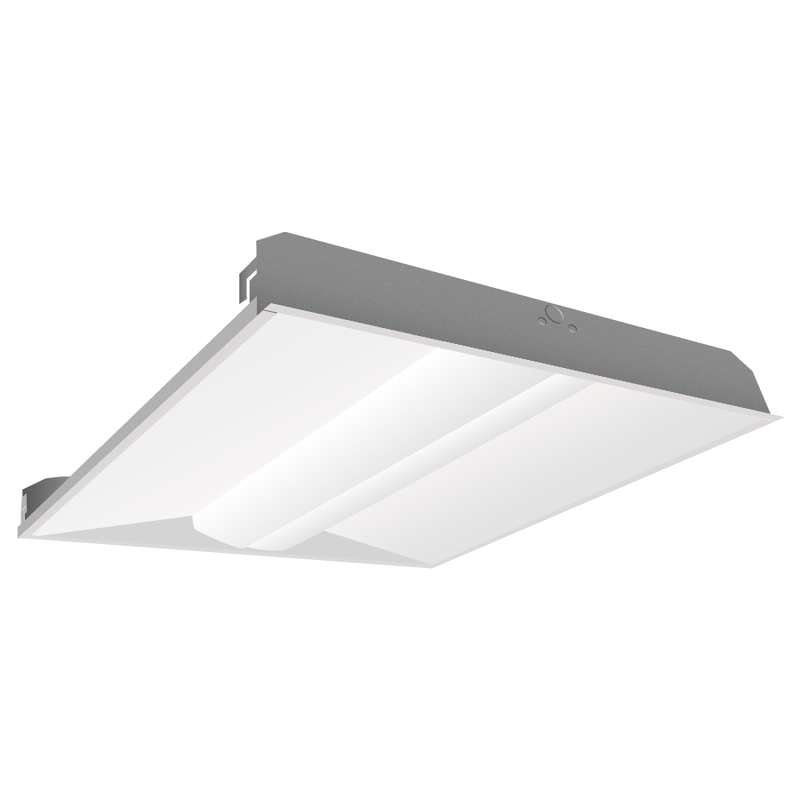 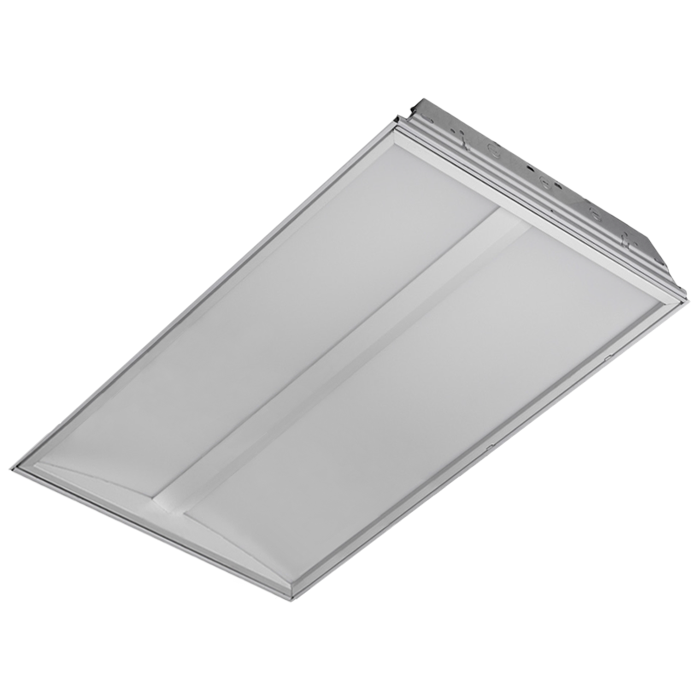 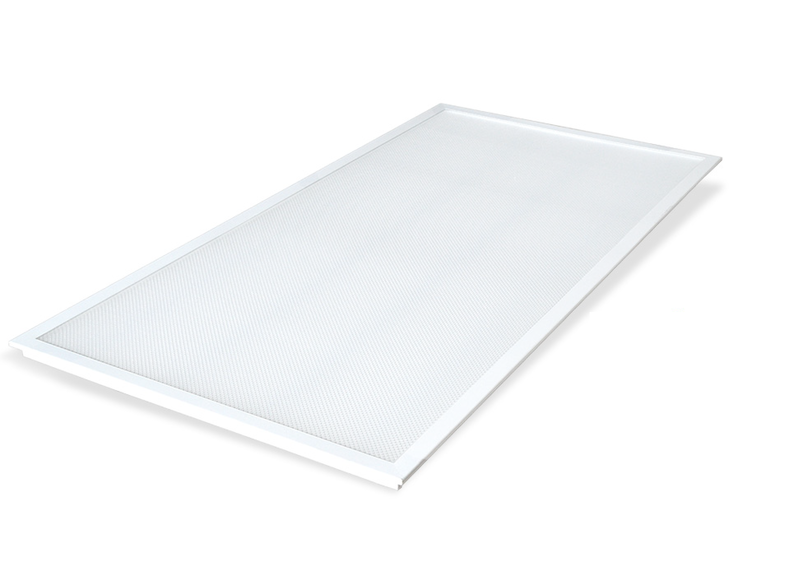 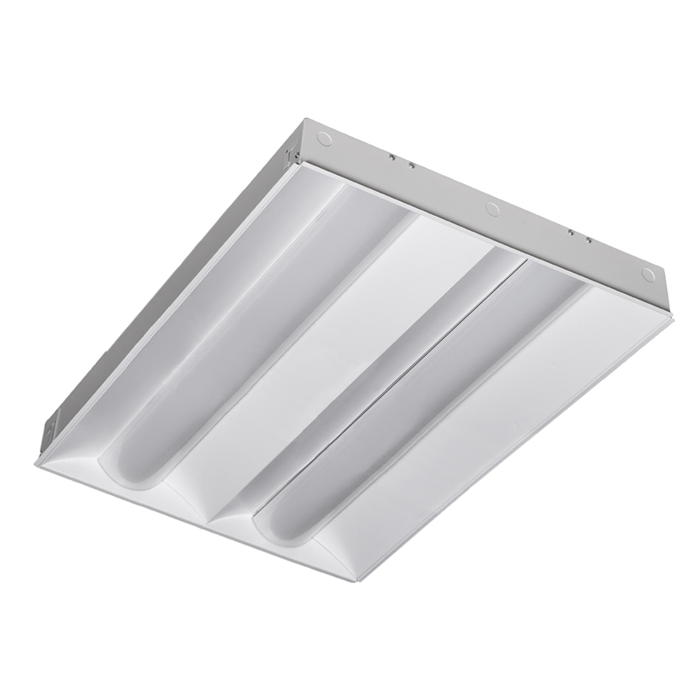 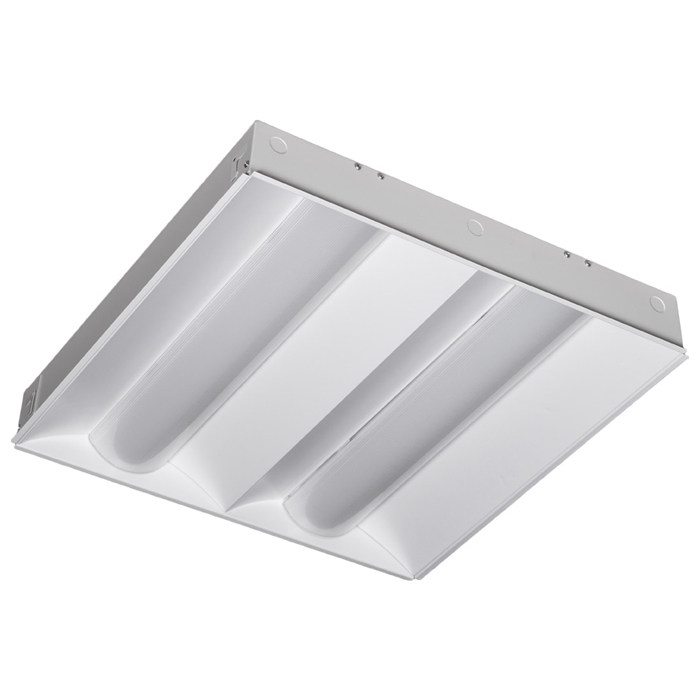 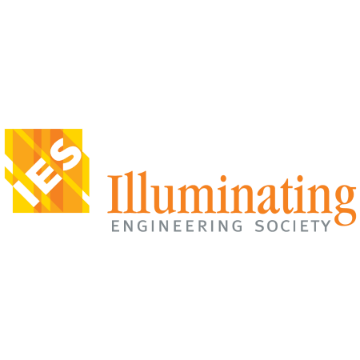 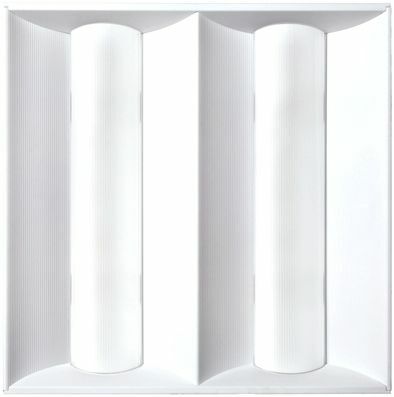 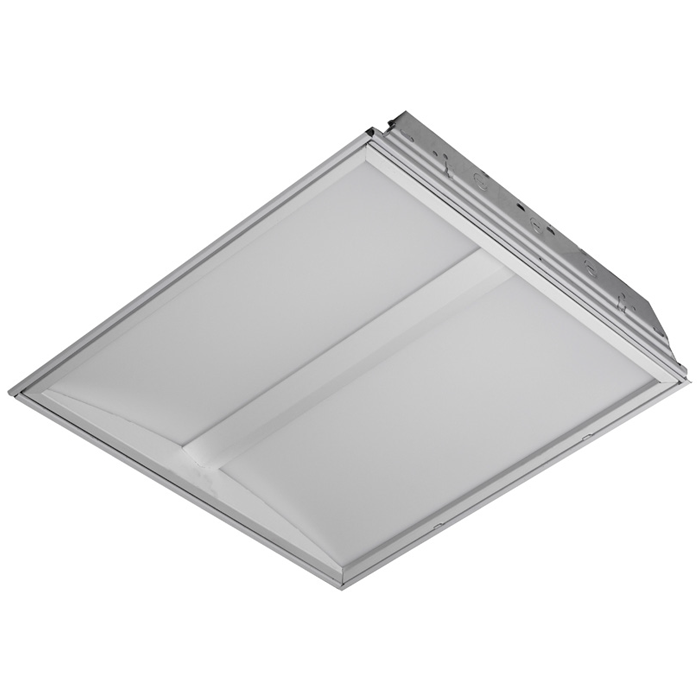 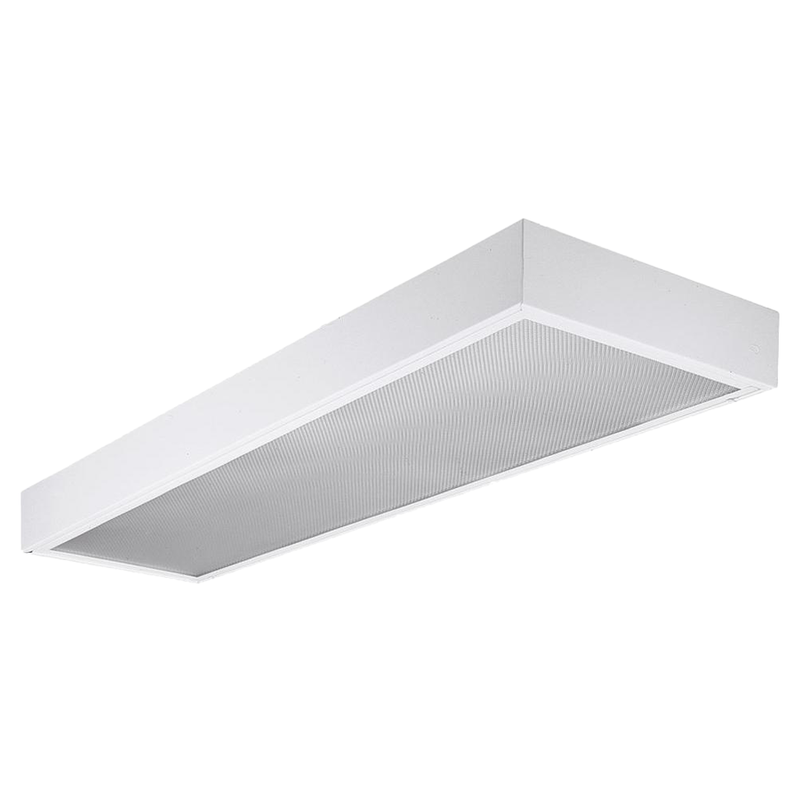 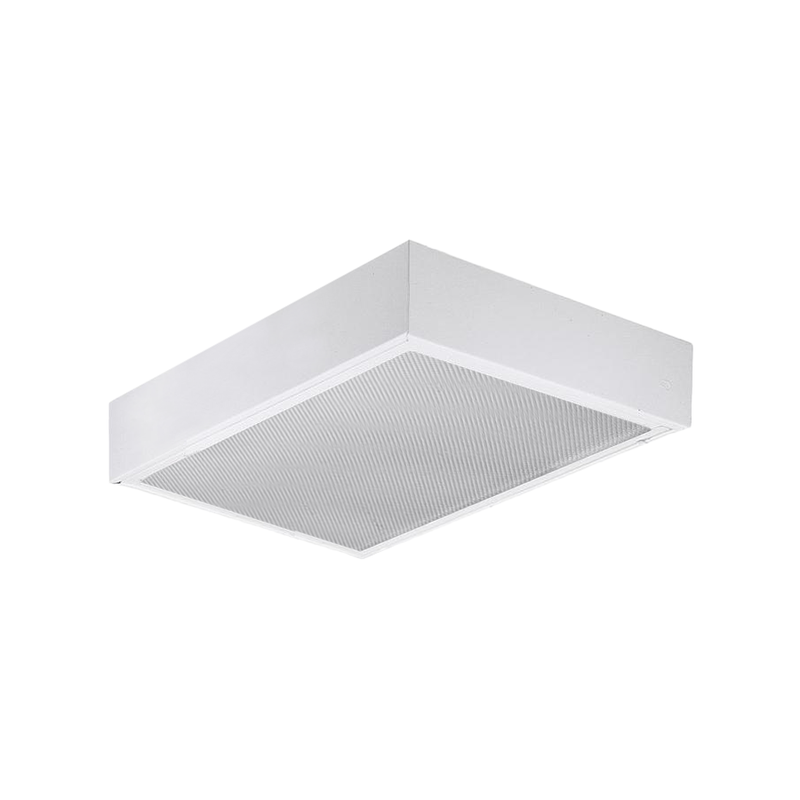 The RTLED 2x2 Architectural Dual Basket Recessed Troffer is a Specification Grade fixture featuring high reflectance diffuser panels to manage contrast and generate soft illumination. 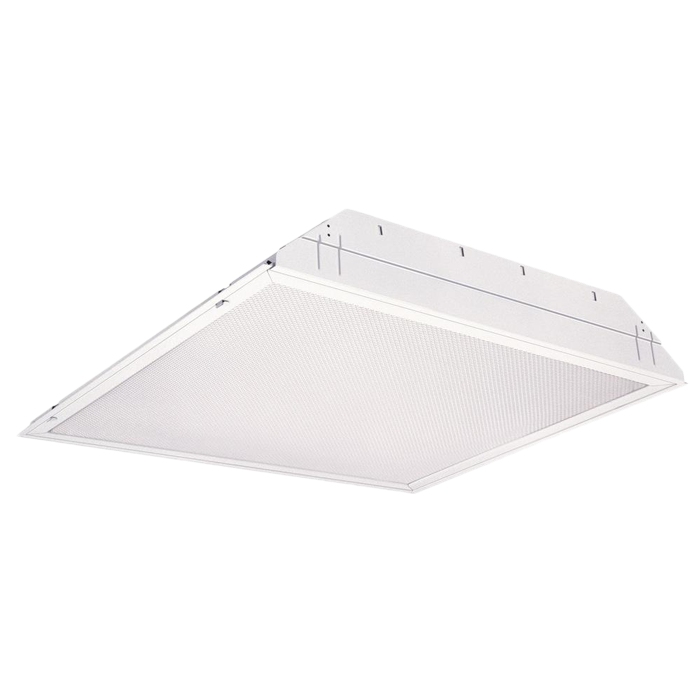 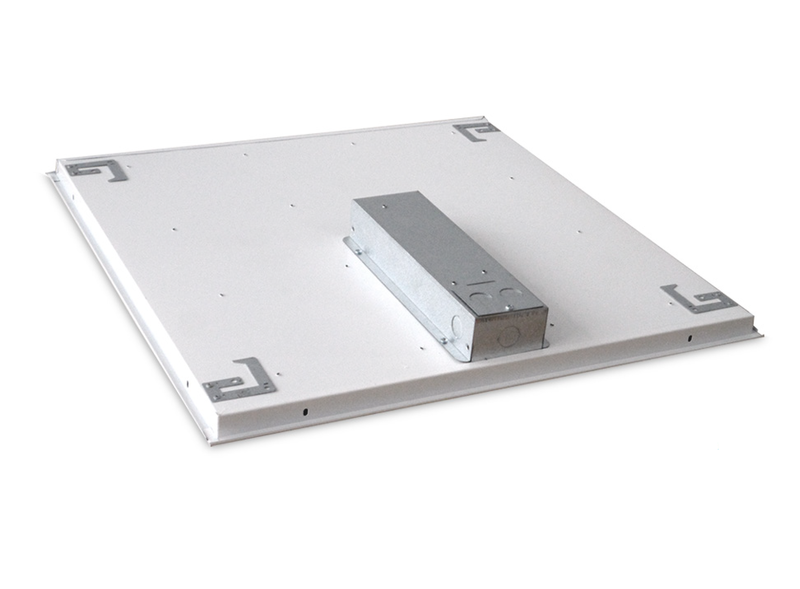 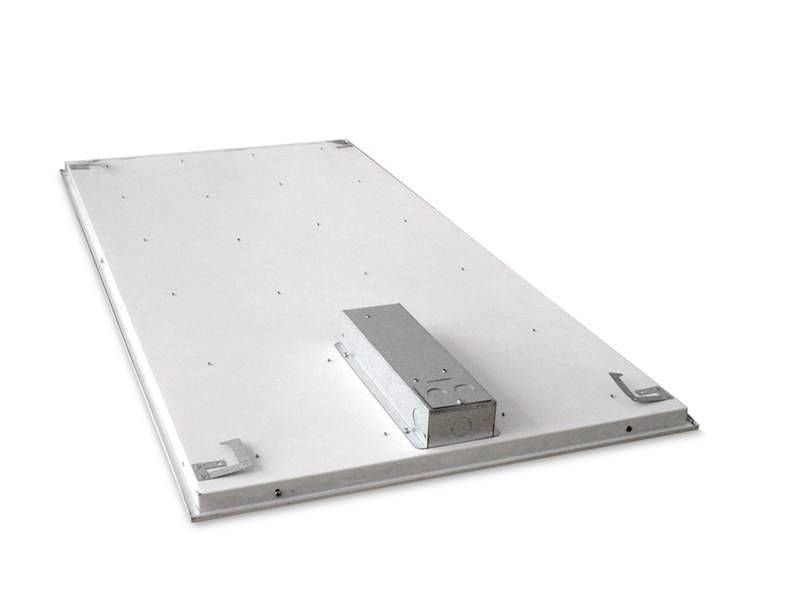 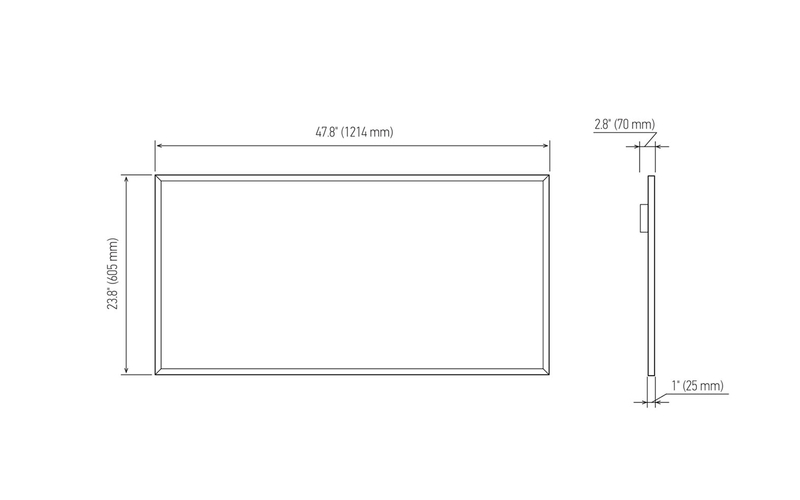 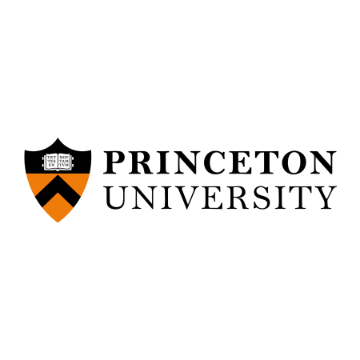 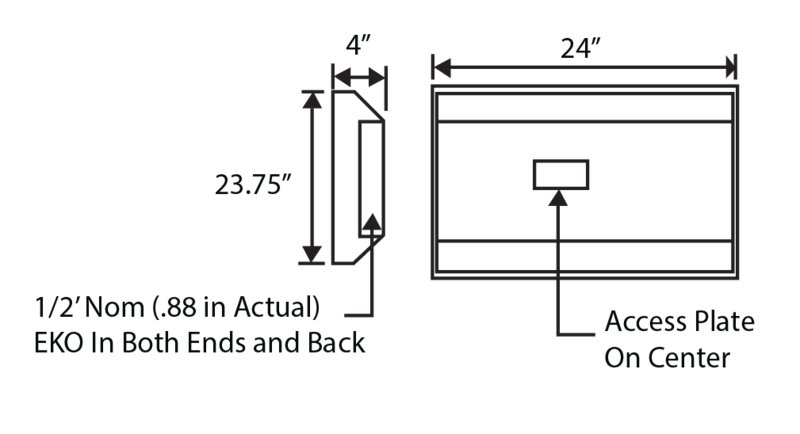 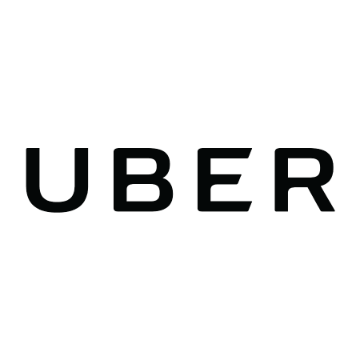 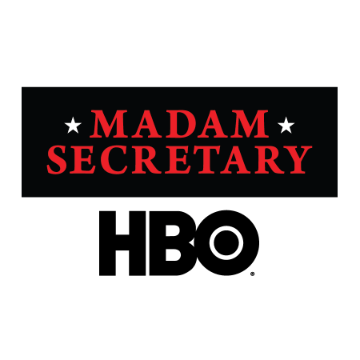 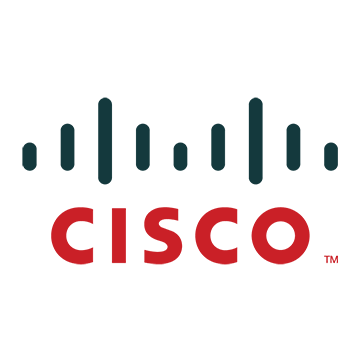 The RTLED is ideal for hospitals, hallways, conference rooms, office, schools, and other commercial applications. 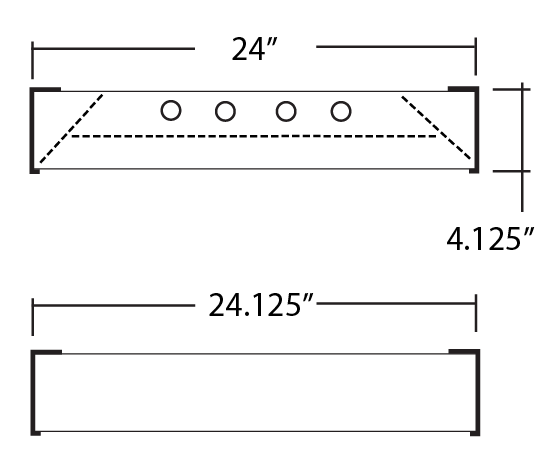 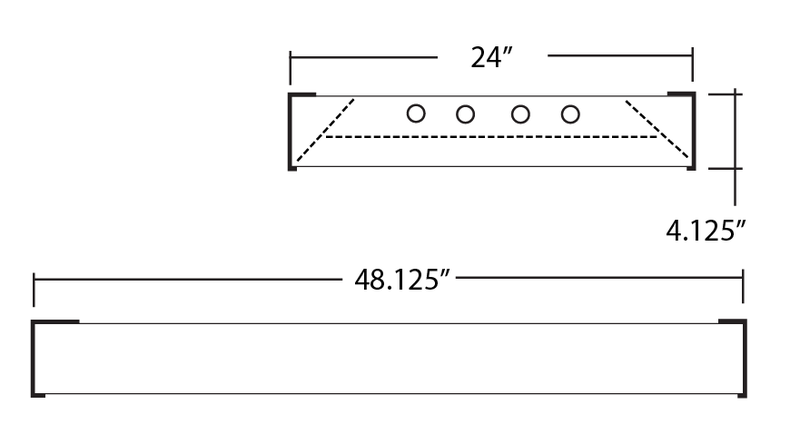 W 23.69" x L 24" x Dp 3.5"